A survey class of neural network implementation and applications. Topics include: optimization - stochastic gradient descent, adaptive and 2nd order methods, normalization; convolutional neural networks - image processing, classification, detection, segmentation; recurrent neural networks - semantic understanding, translation, question-answering; cross-domain applications - image captioning, vision and language. There will be no quiz sections. We will have 4 homework assignments, which will be listed below as they are assigned. The assignments will be given out every week starting week 2. Note that there is a deadline for each assignment. Anything uploaded after the deadline will be marked late. Please be careful to not overwrite an in time assignment with a late assignment when uploading near the deadline. Each student has four penalty-free late days for the whole quarter; other than that any late submission will be penalized for each day it is late. Please let the TA know if you cannot access any of the pages. Turn in all homeworks on canvas. There will be a final project worth 20% of your final grade. The project can be done individually or in teams. We will have a poster session in the CSE Atrium Monday, December 10th 2:30 - 4:30pm. 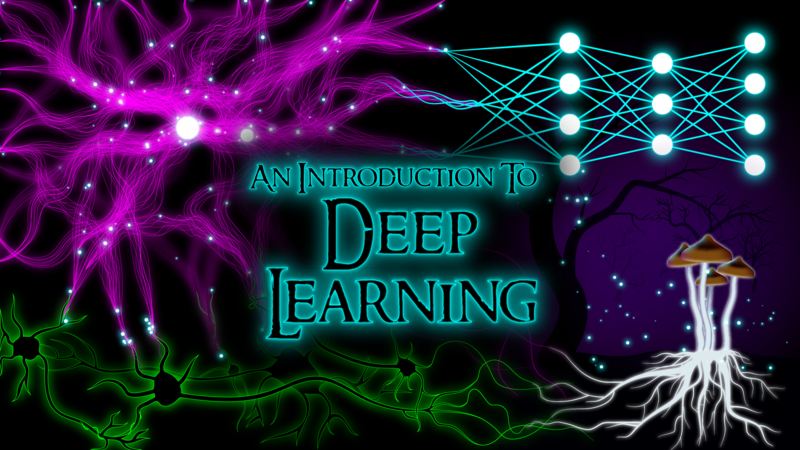 For your final project you should explore any topic you are interested in related to deep learning. This could involve training a model for a new task, building a new dataset, improving deep models in some way and testing on standard benchmarks, etc. You project should probably involve some implementation, some data, and some training. The amount of effort and time should be approximately 2 homework assignments. Apart from the poster session, each group will turn in a 1-2 page summary of their project. This summary should mention the problem setup, data used, techniques, etc. It should include a description of which components were from preexisting work (i.e. code from github) and which components were implemented for the project (i.e. new code, gathered dataset, etc). The project report is due Wednesday, December 12th at 11:59pm. If you are in the undergraduate version of the course (490G1) homeworks can be completed in pairs. Both students should contribute and understand all the material for each homework. In the graduate section (599G1) homeworks should be done individually. Collaboration is encouraged! Feel free to discuss howemork and class material with other students. However, make sure you understand the concepts. Do not directly or indirectly copy other students' work. If you are working together or helping another student, work on teaching them concepts and answering general questions, not directly telling them what code to write. You're all smart; you should understand the line between productive collaboration and giving someone answers. Each student has four penalty-free late day for the whole quarter. Beyond that, late submissions are penalized. Comments can be sent to the instructor or TA using this anonymous feedback form here. We take all feedback very seriously and will do whatever we can to address any concerns.